The Papua New Guinea Garamuts are one win clear of the other teams after two days play in Samoa at the 2018 ICC Under 19 Cricket World Cup Qualifier – East Asia-Pacific 2017. Uili Sofi (3/39 off 9 overs) continued his good form with the ball for Samoa picking up three wickets. It was always going to be a daunting run chase for the hosts and when James Junior Tau (1/15 off 6 overs) struck with the very first ball of the innings it was all downhill from there for Samoa. Their batters struggled to get the PNG bowlers away with only three batters making it into double figures. Sema Igo Kamea (4/20 off 4.3 overs) did the most damage with the ball for the Garamuts picking up four wickets while spinner Ovia Lohia Sam (3/14 off 4 overs) chipped in with three wickets. In today’s other match, Fiji bounced back from their first up loss to secure a tight win over Vanuatu in a game where the bowlers dominated. 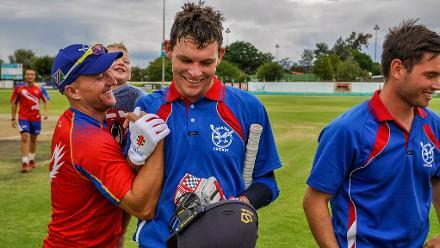 Five wickets to Fijian opener and player of the match Jack Charters (5/14 off 5.5 overs) helped Fiji to bowl Vanuatu out for just 51 with Vanuatu captain Wesley Viraliliu (22 off 30 balls) the only batter to provide any resistance. What should have been an easy chase for Fiji quickly descended into chaos. Leg spinner Williamsing Nalisa (5/13 off 5 wickets) ripped through the Fijian top order to leave them stranded at 5/29 in the ninth over. A few extras and some calm batting from Peni Waqakibau (12 not out) got Fiji over the line in the end by four wickets but not before a some moments of panic for the team. All teams have tomorrow off before play recommences on Friday. 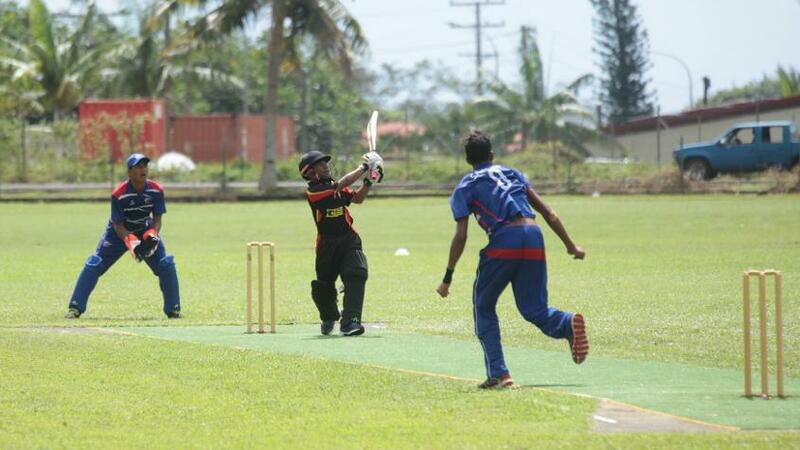 The 2018 ICC Under 19 Cricket World Cup – East Asia-Pacific Qualifier 2017 is taking place in Samoa from August 8th to 16th and will feature teams from Fiji, Papua New Guinea, Samoa and Vanuatu. The top team will qualify for the 2018 ICC Under 19 Cricket World Cup to be held in New Zealand in January 2018.